This week, we look at a man who always lives in the moment, and never learns from his mistakes. His drinking, drug use, and general shennannigans were legendary, even among the party crowd of the 1980s. He ruined his chances at fame & fortune, and even screwed up enough to be escorted from the Philippines. A beloved figure, on the court, due to his wild antics, and uncanny ability for producing excitement. A mess, off the court, where he never met any trouble he didn't fall head over heels for. It's a sad tale of making something from nothing, then returning it right back to nothing. You know... Hilarious! Tie on your cape, fill your sports bottle with whiskey, and hold up a gas station with Billy Ray Bates!! huntakiller.com/SPORTS for 10% off the at home sleuth experience that is taking the world by storm, Hunt A Killer!! 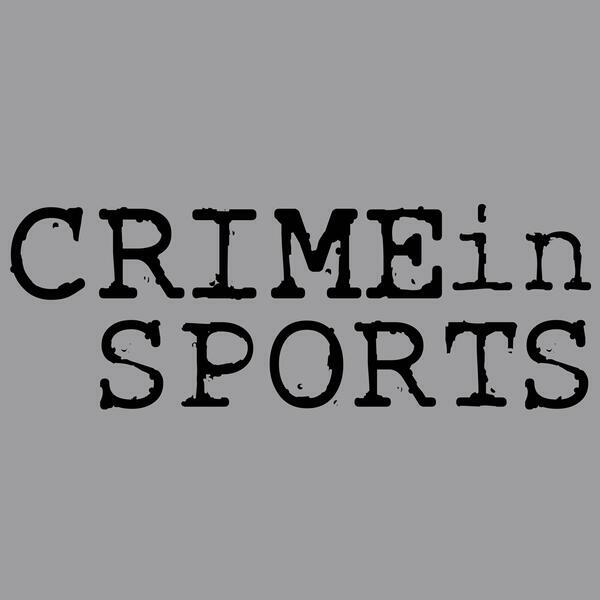 harrys.com/CRIMEINSPORTS for a free trial kit of the best razors out there, at the lowest prices possible! !